1. 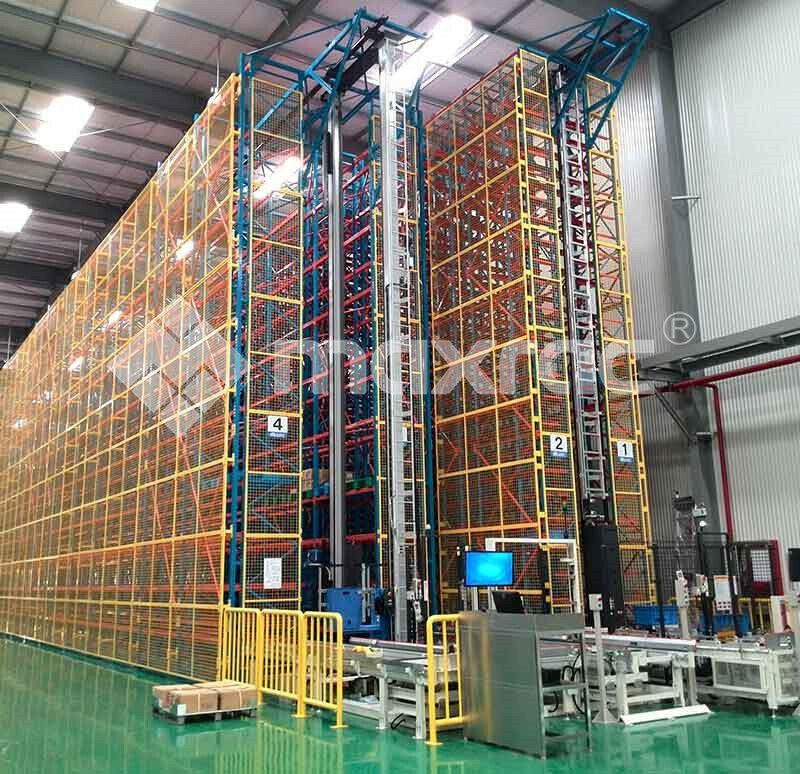 [People need more products must be conspicuous on Medium duty Cantilever Racking] Customers often choose to walk around and go around when they choose goods. At this point, we should try our best to understand the needs of the public. Branded goods that many people buy or need must be placed in the forefront, so that customers can clearly see and attract customers even if they pass by. To achieve mutual benefit and mutual benefit, to facilitate customers and increase profitability. 2. [Commodity should be carefully classified] It is of course necessary to carefully classify the goods. For example, toothpaste and toothbrush should be placed together, and soy sauce MSG should be put together. In order to allow customers to easily find the same type of goods, it is more convenient for customers to associate with whether or not they need this product to achieve the effect of multi-sales. 3. [The goods with higher profits on Metal Racking Systems should be placed more exquisitely and conspicuously] Three hundred and sixty lines. Our diligent labor is also for better returns, of course, it is inseparable from profits. Some of the more profitable commodities, of course, should be more conspicuous and neat. In order to achieve an eye-catching eye, some unique shapes and patterns can be created. Being different can be eye-catching and can make our efforts achieve better results. 4. [Follow the trend, add new, high-demand goods] Society will not stop, and some only progress. Every moment, there are novel and popular products, we should keep up with the trend and pay more attention to it. In particular, in the marketing, more customers mentioned products must be quickly supplemented, and discussed with the relevant leaders in order to obtain more profit. 5. [End of business, logistics, replenishment, and arranging goods] Whenever the business is over, of course, a large number of goods will be bought, or the customers will be confused. At the end of the day of business or when there is spare time, we must replenish the goods and put up every item to achieve the absolute satisfaction and praise of the customers. Previous: What Are Main Classifications Of Current Market Shelves?